Using droppers for cosmetics and personal care products is currently a clear market trend. 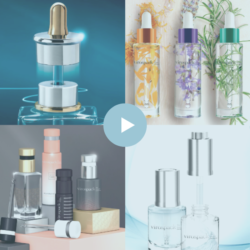 VIROSPACK, leader in developing and manufacturing droppers, plays a main role in this increasing demand for skin care brands that has also reached new cosmetics categories. 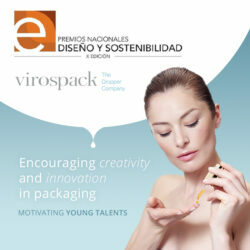 The most prestigious worldwide media in the packaging and beauty sector provide coverage of Virospack and write about the expertise, quality and innovation and development skills of The Dropper Company. 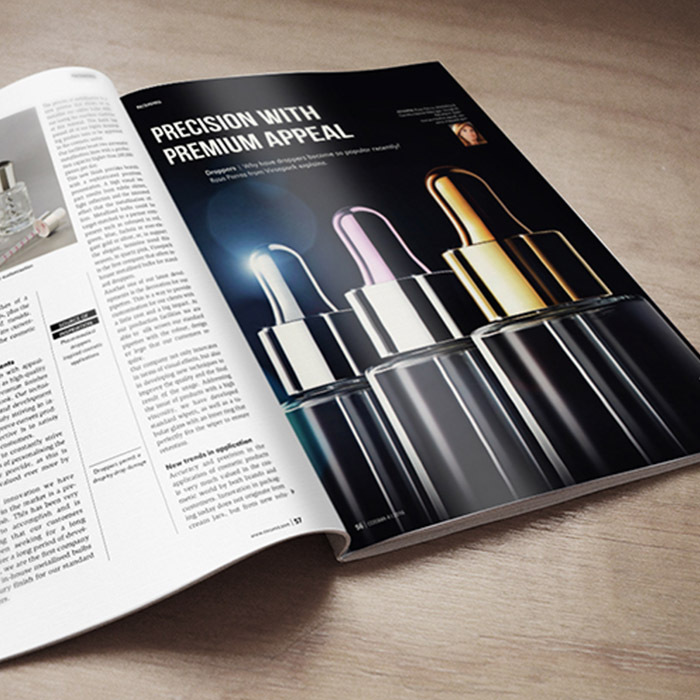 Cossma, a recognized international magazine, has just published an interesting article of 4 pages talking about our knowledge, new trends in application and point of view of the packaging future.